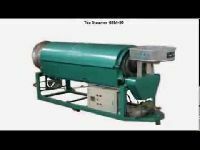 Till late sixties, separation of Fiber from Tea was though done but was a big task, but during early seventies, experiments started with plastic pipe, on the theory of static electricity. 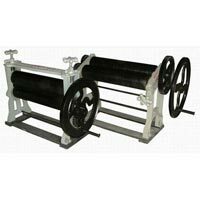 An additional device was provided to electro-magnetize the PVC pipe. 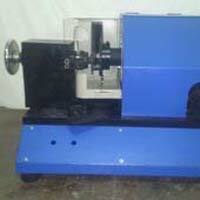 It was designed as Rollers, which move at a slow RPM. 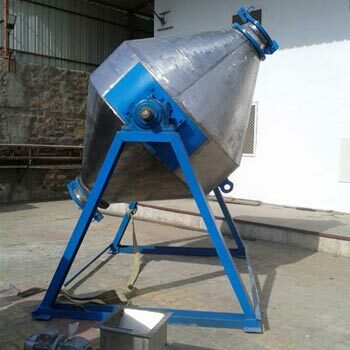 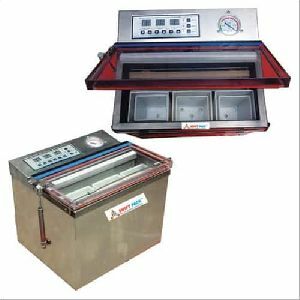 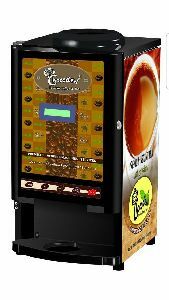 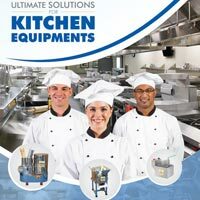 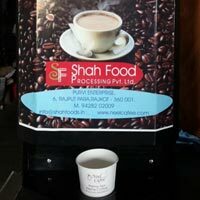 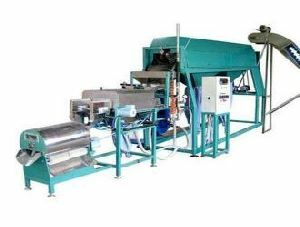 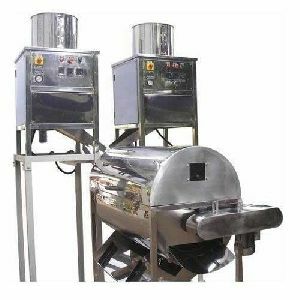 We offer good quality Mini Tea factory Machinery, Micro and Small Tea Processing Machinery to our clients in India and abroad.. Our Tea Manufacturing Equipment are cost effective and manufactured by good quality raw materials.TEA GREEN LEAF WITHERING PROCESSING MACHINER:1. 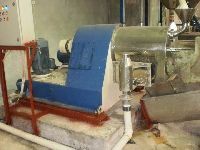 WITHERING TROUGH With FAN , 2. 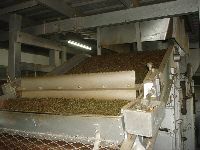 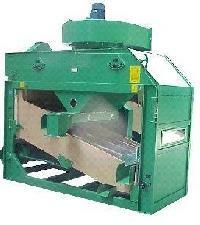 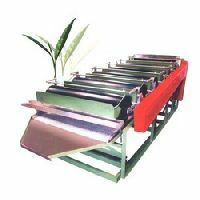 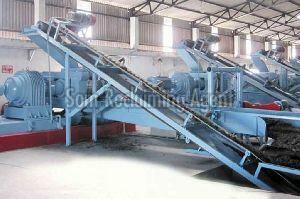 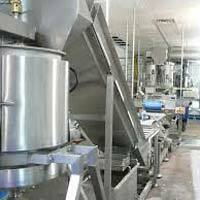 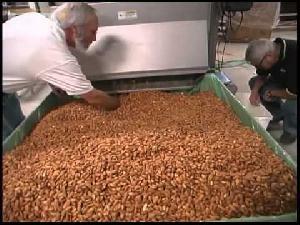 GREEN LEAF FEEDING CONVEYOR , 3. 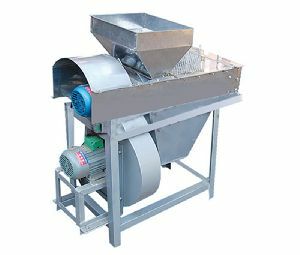 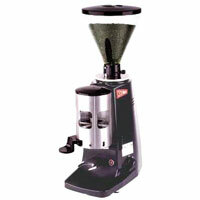 EVEN FEEDING SYSTEM With CONTROL. 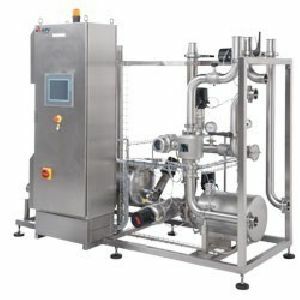 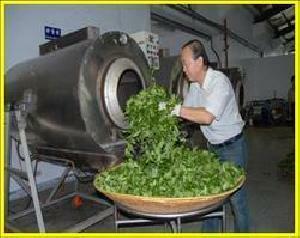 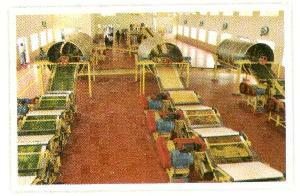 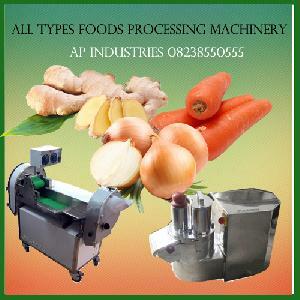 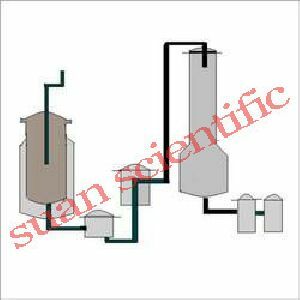 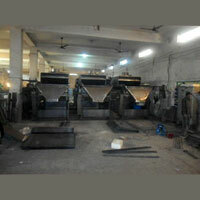 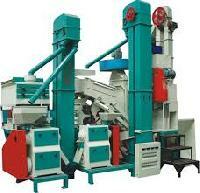 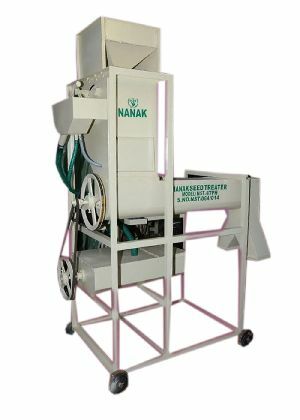 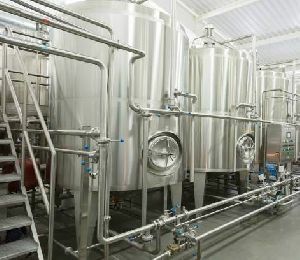 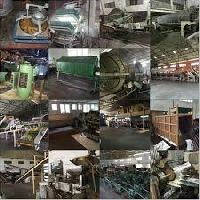 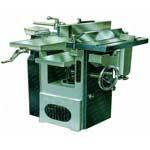 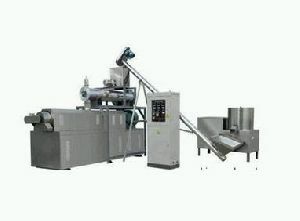 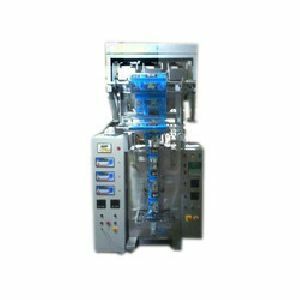 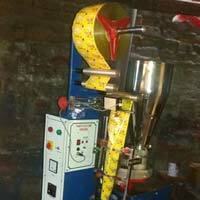 COMPLETE PLANT TEA PROCESSING MACHINERY FOR BLACK CTC, ORTHODOX AND GREEN TEA.